St. Petersburg /Clearwater is an award winning Florida vacation destination for so many reasons. Here you will find an area truly Floridian with beaches reminiscent of day-dreams, great people, and tons of amenities! In addition to raved-about beach towns, the area's cities and art communities offer even more to discover. The PGA TOUR’s Valspar Championship is played at Innisbrook in Palm Harbor. Winter, the famous film-star dolphin, resides in Clearwater. 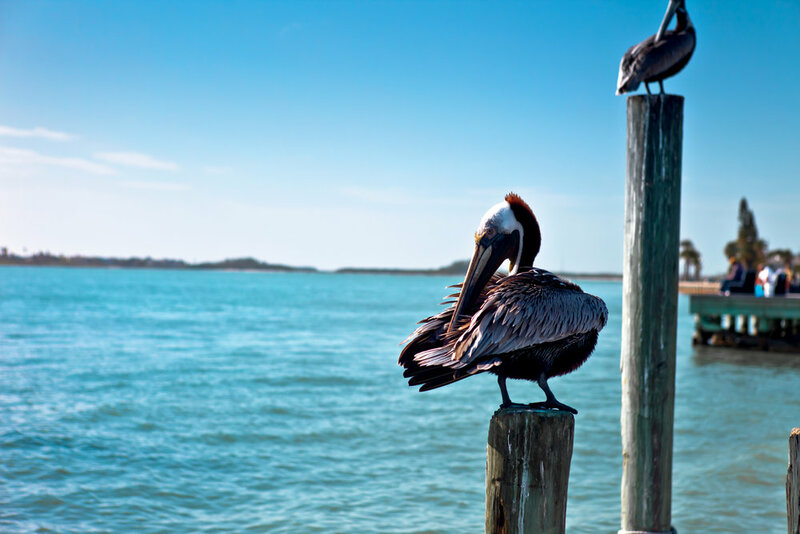 No matter where you visit while on vacation in the St. Petersburg/Clearwater area, you’ll get a glimpse of authentic Florida with great people, tons of attractions, and fun (and beaches) for miles. Our event venue for La Cita 2017 is the historic The Vinoy® Renaissance St. Petersburg Resort & Golf Club in St. Petersburg, Florida. Combining a storied history with beautiful water views, luxurious accomodations and an onsite spa, The Vinoy offers a relaxing vacation experience in the heart of St. Petersburg near to the region's most popular attractions. Our headquarters hotel for accomodations is The Vinoy and our partner hotel is the nearby Hilton St. Petersburg Bayfront. All event functions will take place at The Vinoy. Accommodations will be shared between the two hotels.